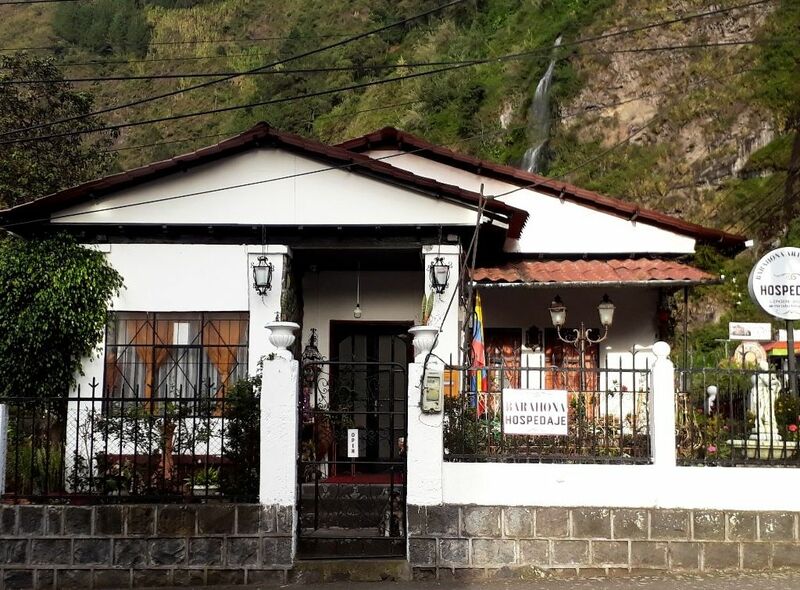 Colonial style house "Cultural Heritage of Ecuador", with comfortable rooms, on its walls are exhibited oil paintings of three artists. Its gardens are scenarios of singular beauty, you can admire the white waterfall of the Virgin. Barahona lodging is located a few meters from the thermal pools. We offer you a quiet and ideal place to read, it has hammocks for your relaxation. Rent for days or weeks of rooms or the entire colonial house.